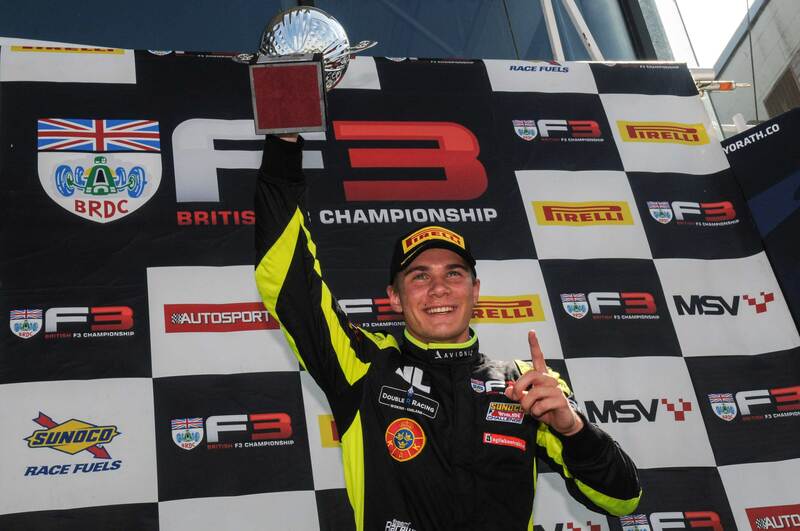 Linus Lundqvist will take an extended lead into the second half of the BRDC British F3 Championship, having once again set the pace and clinched another lights-to-flag victory this weekend at Silverstone. 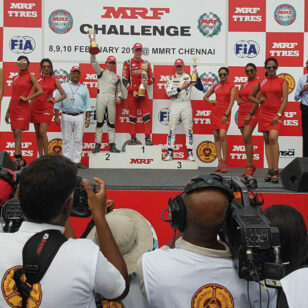 Formula 3 rookie Lundqvist continued his early strong form in the category as the campaign reached its midway mark, soaring to his fourth win of the season after controlling the first race of the weekend from pole position. The Swedish Double R Racing man later capped off the meeting with another podium in Sunday’s concluding Race 3, where he took a close second after putting eventual winner Tom Gamble under pressure for much of the duration. In between his two rostrum appearances, Lundqvist also managed a solid sixth place in the intermediate Race 2, which featured the traditional reverse-grid format (based on the results of Race 1) and which saw Lundqvist make up a full 11 places from the back of the pack – more than anybody else. 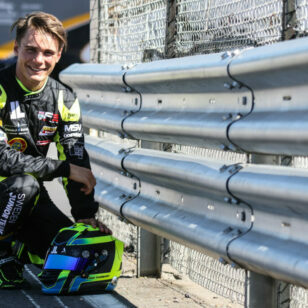 His Silverstone results mean Lundqvist is now further stretching his BRDC British F3 Championship lead, holding a 56-point advantage over main title rival Nicolai Kjaergaard (Denmark) with 12 out of 24 races completed. Lundqvist was the man to beat throughout the Silverstone weekend, leading the way in both of Friday’s free practice sessions before going on to top the times in qualifying for the first time this year after three near-misses. 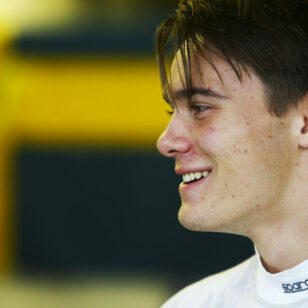 On his way to pole, he established a new qualifying record around the Silverstone GP circuit in the current-spec British F3 car. The second half of the BRDC British F3 Championship season begins with a meeting not in the UK, but at Belgium’s Spa-Francorchamps, on July 20-22. 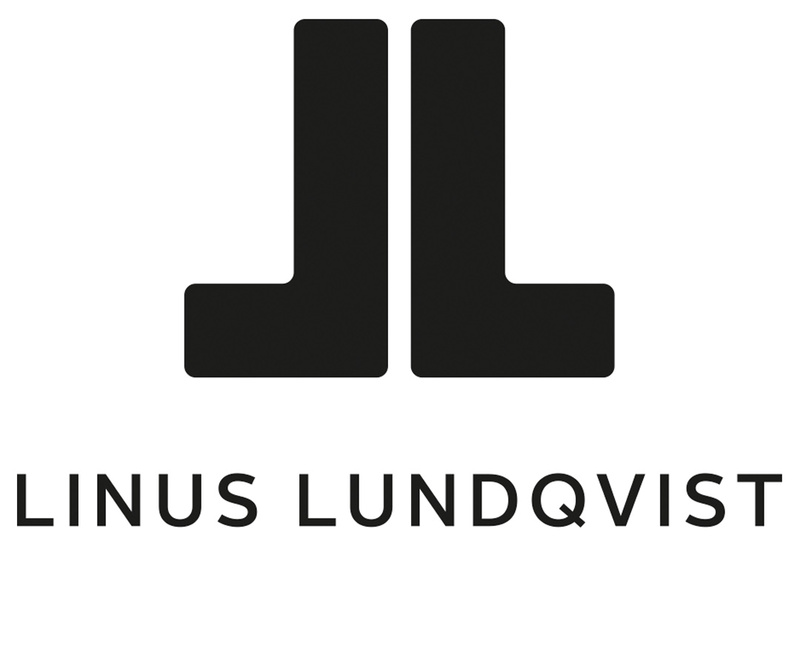 Linus Lundqvist recorded the fastest time at the track in pre-season testing, beating the existing lap record.